For the media: how can I help? Thanks for visiting. I know many of you are working to deadline, so please know that I'm committed to getting back to you pronto. Want to publish content from this site? 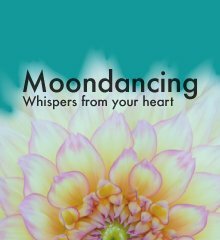 If you're writing about me or reviewing Moondance, The Soulmate Site (my sister site) or my online business, I grant permission for you to use whole or parts of articles, as long as you include a complete reference, including a live web link and as long as you notify me where the material will appear. 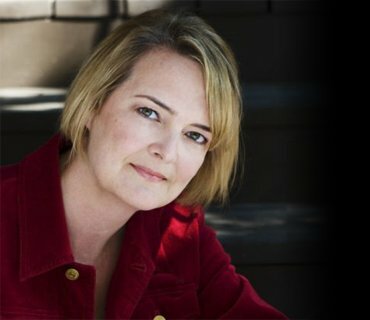 “By Karen M. Black, the award-winning author of Moondance. 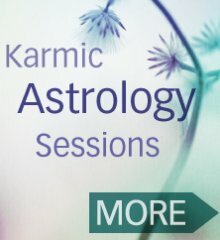 Visit Karen's site https://www.karenmblack.com for more information. Contact me if you need a shorter version and kindly use the full http:// extension, as some links may not copy over properly. Please make sure the links are live if placed in an ezine or in a web site. Thank you! Don't see what you're looking for? Contact me if you need photos, or something more than the information contained on this site. E-mail is the quickest way to get me. If you e-mail me, I'll get back by the end of the business day or likely sooner.